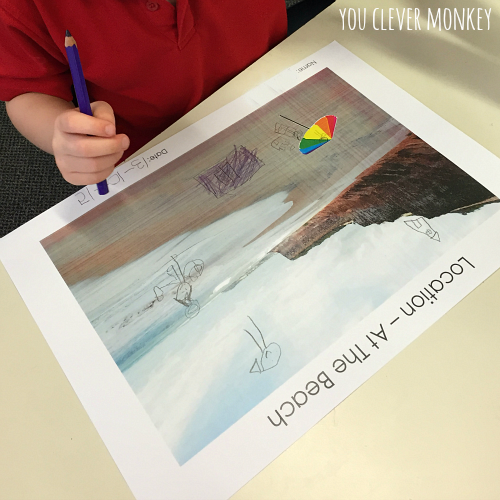 Classroom ideas and resources including perfect picture books and ready to print drawing prompts for teaching prepositions in the Early Years. 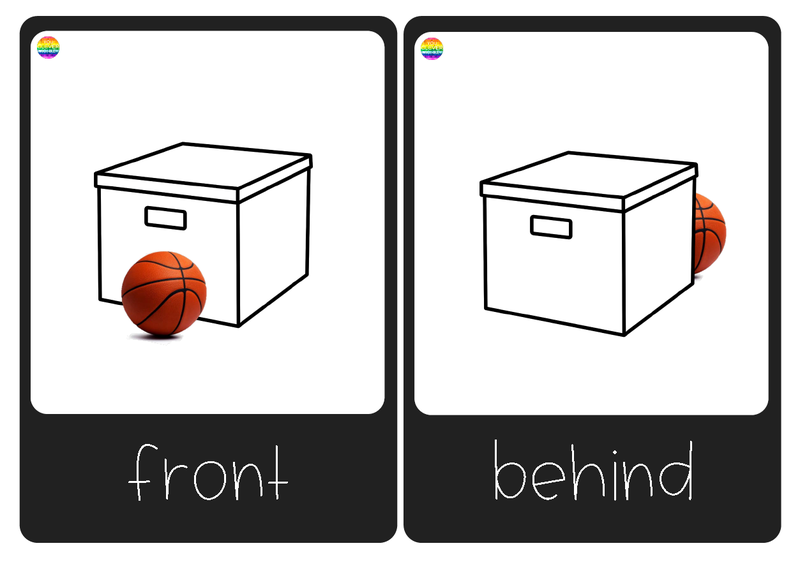 Teaching prepositions to young children can be so much fun and is important work in early childhood. Prepositions are words that tell us where something is. Children need to understand these words so they can carry out instructions independently but prepositions can be a difficult concept for a child to learn. Think for a moment about how we use prepositions to describe the location of something but how this can vary from person to person. While we ride 'on' a bike and 'in' a car, do we fly 'in' or 'on' a plane somewhere? With children who are having difficulty with this important language concept, speech pathologists will often target teaching these functional words as a priority when setting individual language goals. 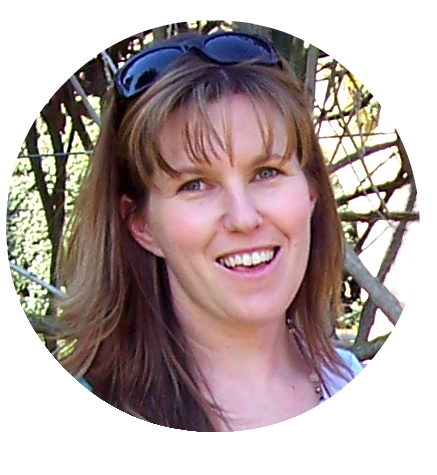 The importance of this part of speech is also reflected in the Australian Curriculum for schools in the Foundation Content descriptions in both Maths and English. The simplest place is to use hands on play to start with. In my first lesson, I use an object to teach location. In class, I used a toy frog along with a chair, a hoop and a pillow. During our large group time, I asked individual students to place the frog in different locations. Can you put the frog 'on' the pillow, 'under' the chair, 'in' the hoop, 'in' my hand? 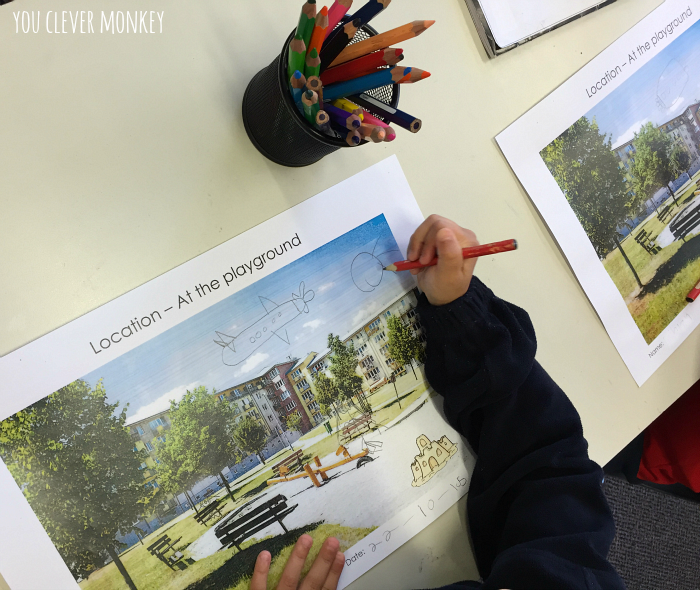 Many prepositions can look different to the learner depending on their location to the speaker of such instructions so after modelling the language we might use, head out to the playground and have your students complete an obstacle course with you directing their movement. As a followup activity, in a safe and level place blindfold one student then have another student direct them between points from start to finish. They can clearly see then how they must use the correct language if they're going to get their friend moving the right way. Back in class I also use these mini posters and the matching Powerpoint presentation to have children find the correct preposition from a list of words. 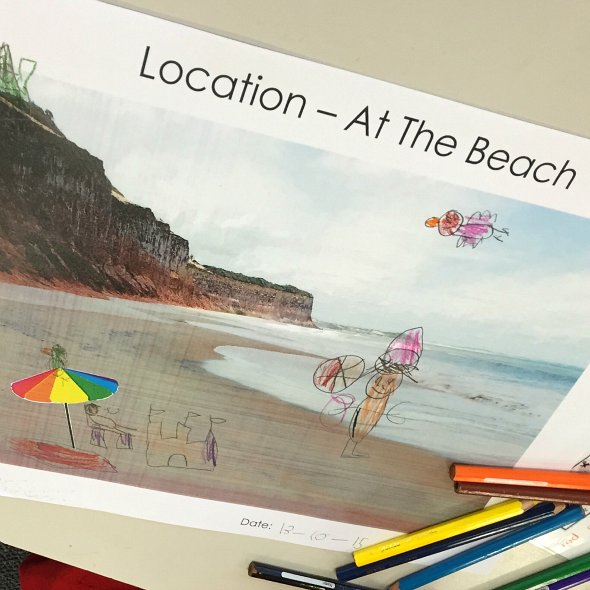 In another lesson we then completed this directed drawing 'At the Beach'. I gave a single instruction at a time for the students to follow. 'Can you draw a seagull 'on' the umbrella? Can you draw a girl 'in' the water? Can you draw a chair 'under' the umbrella? Can you draw a seagull 'up in' the sky? Can you draw a sandcastle 'next' to the chair? Can you draw a towel 'on' the sand? In the next lesson we reviewed our word wall then I paired up the students to complete another directed drawing but this time they needed to take it in turns to give the instructions. Looking for some great picture books to support your teaching of prepositions? We have plenty of suggestions. Take a look here, here and here. 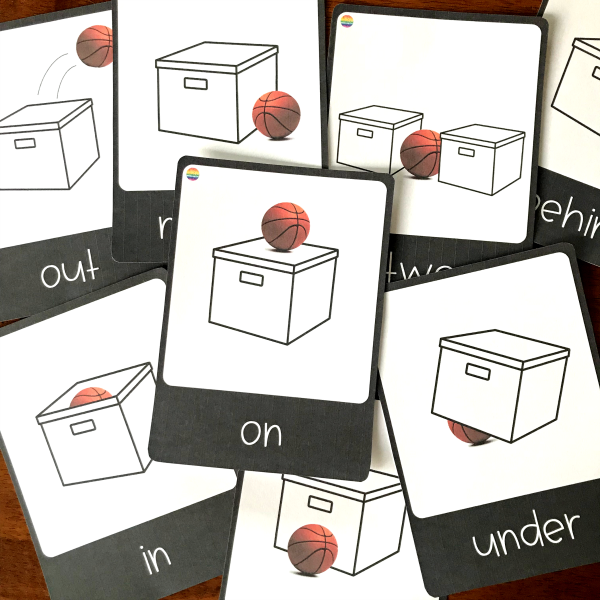 You can also grab our ready to print Teaching Prepositions bundle of four different drawing prompt templates. 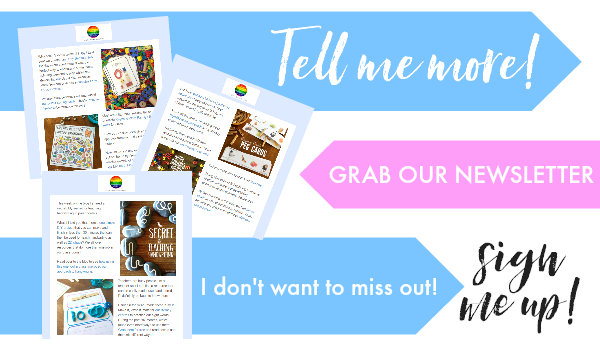 The 15 page bundle includes our At The Beach template complete with 10-15 written prompts each ready to print out and display next to your student's artwork or use as inspiration to create your own prompts. Also includes At The Playground, In My Bedroom and At The Park prompts as well. 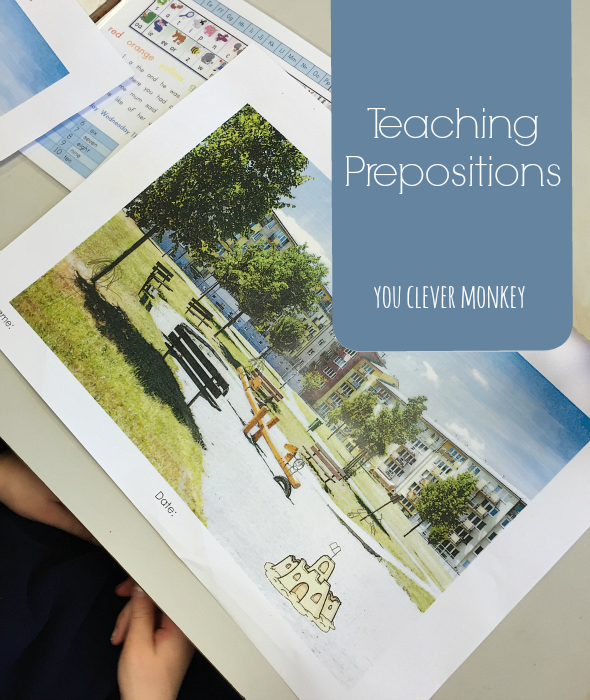 PREPOSITION POSTER + POWERPOINT BUNDLE! Use in class to reinforce prepositions. You may not share, distribute or alter this product. 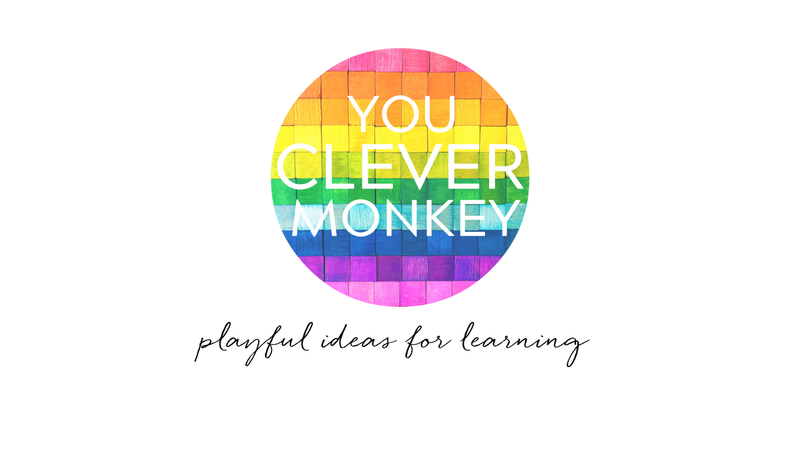 It is copyrighted to © Nichole Halliday/you clever monkey. All rights reserved.